This talk will be held at Kentler in conjunction with our May 18th 100 Works on Paper Benefit. 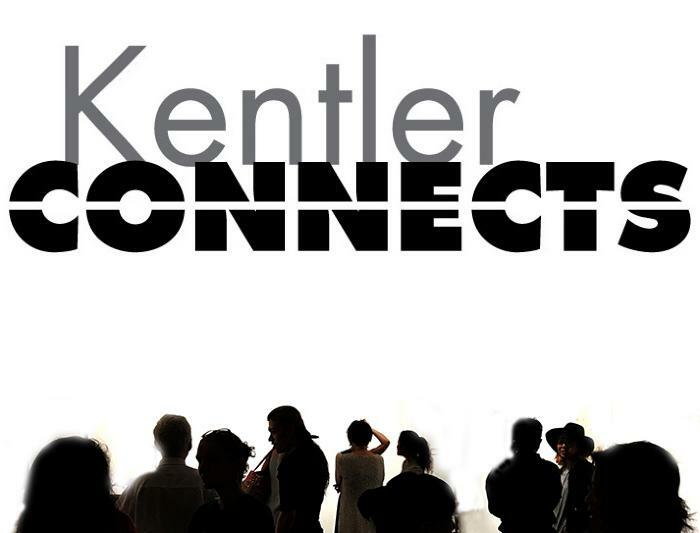 Kentler Connects, initiated by Robin Holder, is a series of panel discussions, workshops and presentations held at Kentler addressing sensitive, challenging, difficult and creative issues related to art, society and culture. The goals of these discussions are to foster and develop a more active and diverse creative community, offer a platform to share perspectives, and talk about vital current issues in the context of contemporary art.